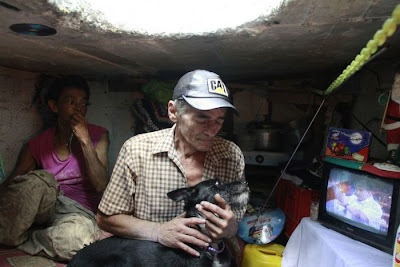 That is the reality for the Restrepos of Medellin, Colombia. 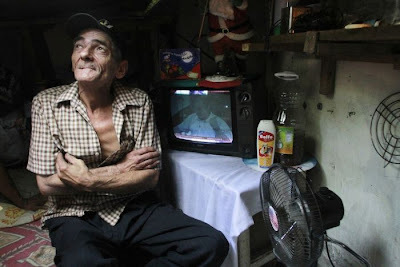 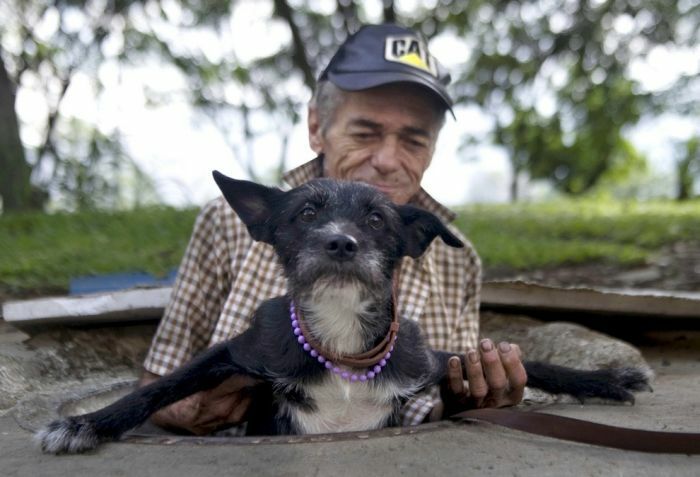 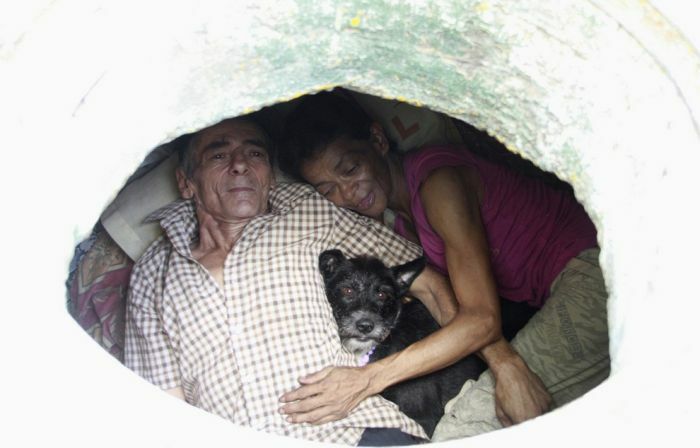 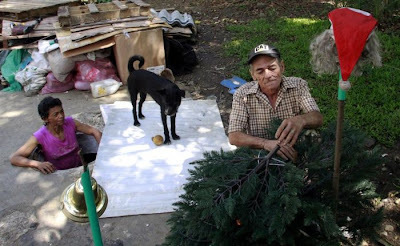 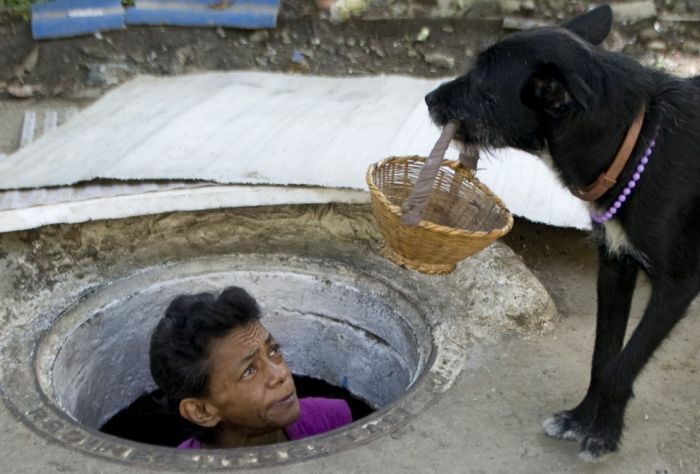 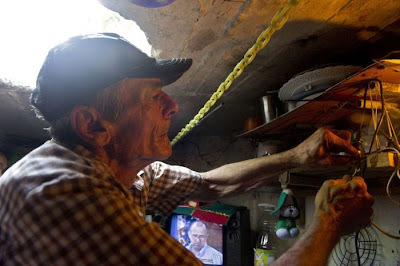 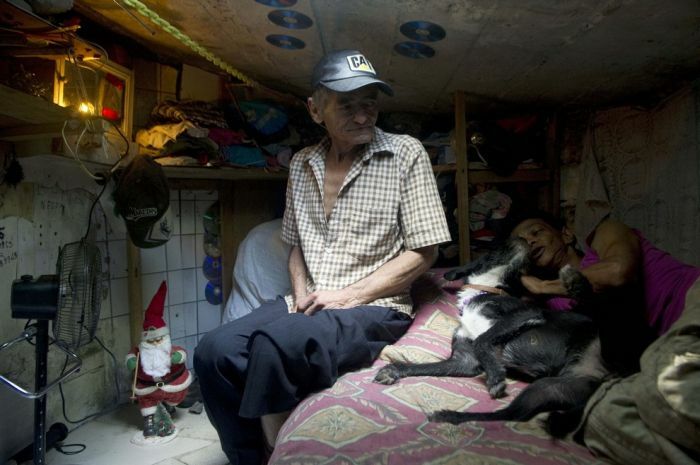 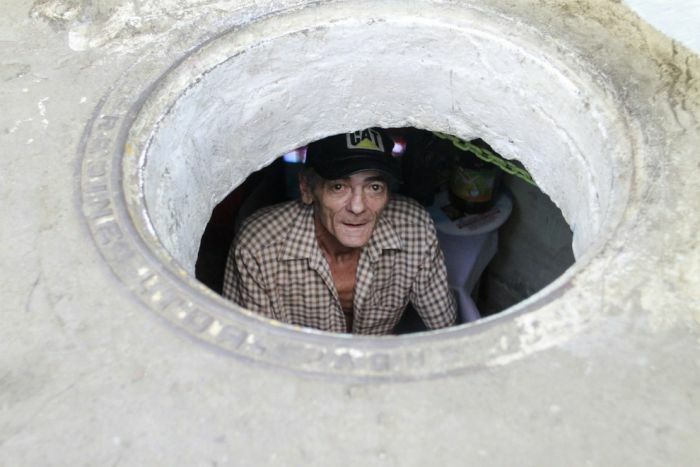 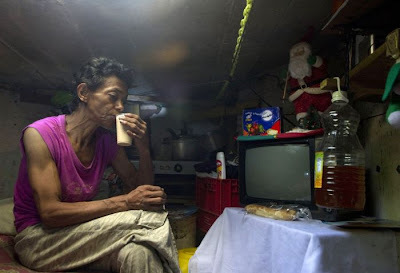 Miguel Restrepo, 62, has been living in the sewers for 22 years. 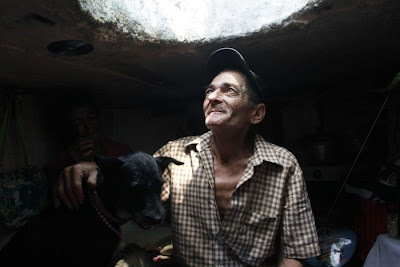 He and his wife fitted the abandoned infrastructure with a kitchen, a fan, a television and a bed. All told, their home is about 36 feet wide and 5 feet tall. 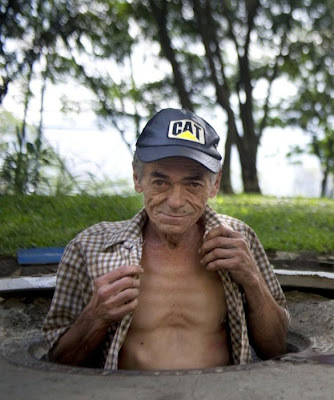 There are leaks when it rains, the Restrepos say.